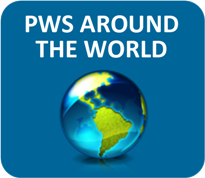 Physical Therapy for People with PWS. Presentation by Georgina Loughnan at the 2014 PWSAI conference. Physical Activity in Children with Prader-Willi Syndrome: A Parent’s Perspective. This academic article describes parents’ perceptions of physical activity levels among their children with PWS, their preferences for specific activities, and perceived benefits barriers and recourses needed for participation in physical activity. 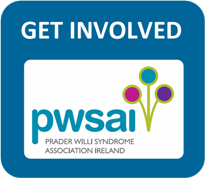 Exercise and Physical Activity for Children with Prader-Willi Syndrome. 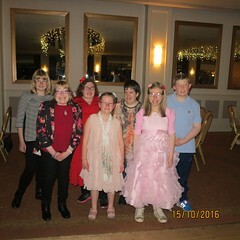 This is an accessible guide for parents and carers to exercise requirements for children with PWS. Improving body composition and physical activity in Prader-Willi Syndrome. This academic article describes research into whether muscle training in PWS can improve local body composition, physical capacity and activity.